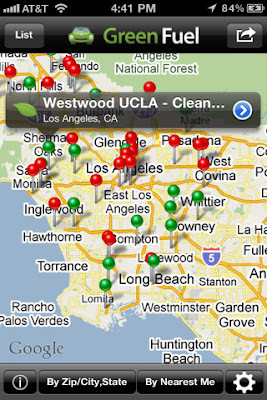 Now, you can easily find a recycling station near you. 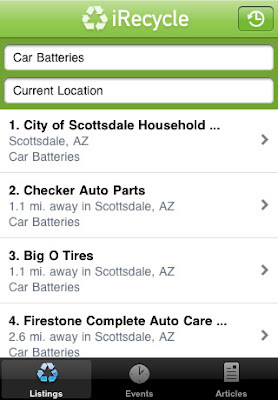 This app will also let you know that what type of materials is accepted there. 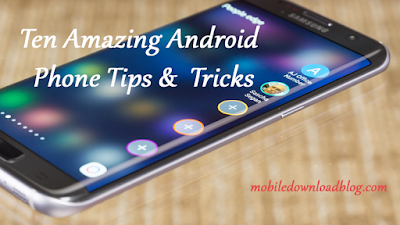 It also provides you the other details like operating hours. You don’t have to worry about the price because it’s free to download. 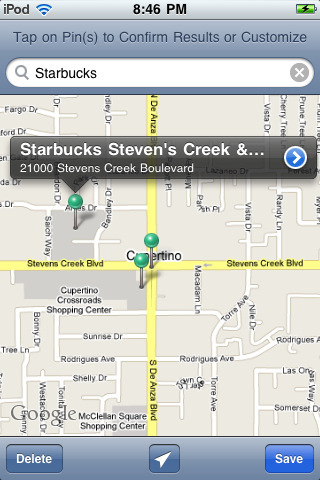 This app lets you find the best place for a coffee. If you want to buy groceries for the dinner or pick up your dry cleaning, this app can help you find the quickest way to get there. It costs $1.99 only. 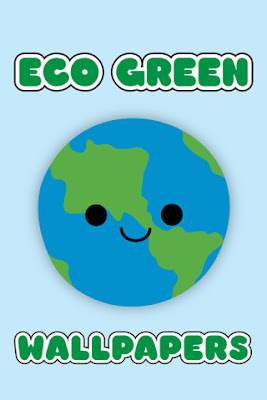 Show your affection to the Earth by joining the fight and protect the Earth by having these cute wallpapers. This app costs $0.99. 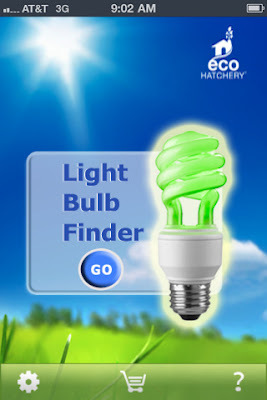 Now you don’t have to go to the shops search a light bulb for your home or office. Simply download this app and find the one that you wish to have. You can also order the bulbs from your phone. It’s free.